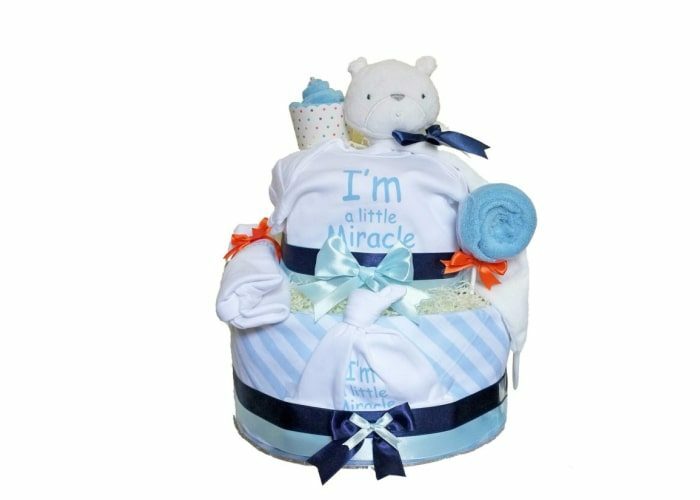 Whether you’re welcoming the child into your family or a friend’s family, surprise the new parents with this fun and practical gift, baby boy diaper cake which is perfect for Baby Full Month, Baby Shower or Baby’s arrival. 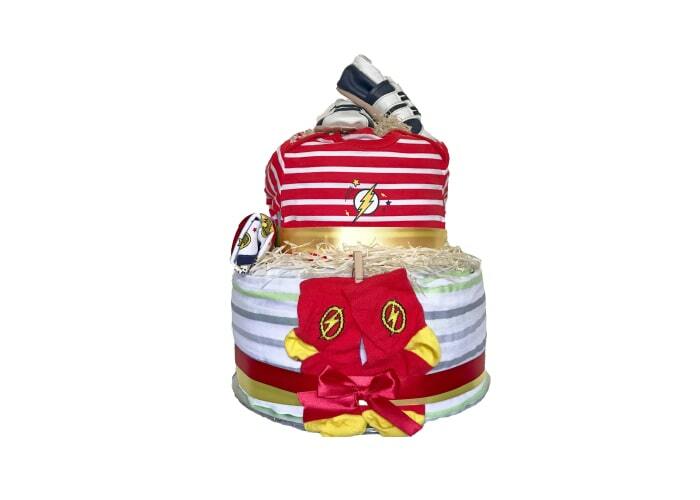 Our diaper cakes are tastefully designed with usefulness in mind, decorated with quality ingredients. 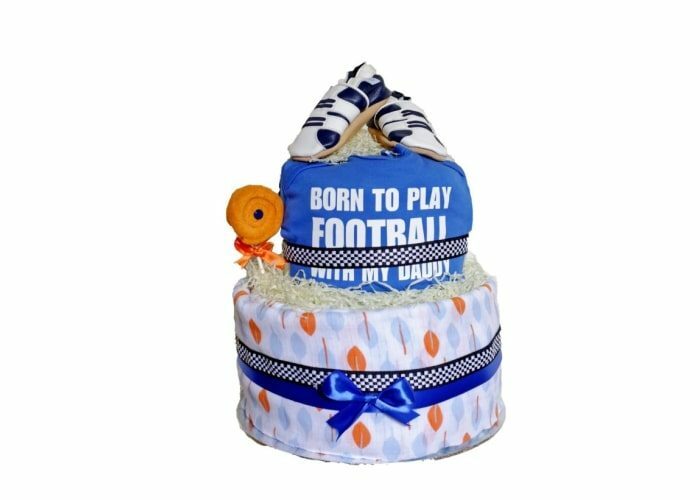 As each item is handmade upon order, the final product may slightly differ from the picture. The colour and design of some ingredients may change depending on stock availability. However, we will only replace with items of the same or greater value. 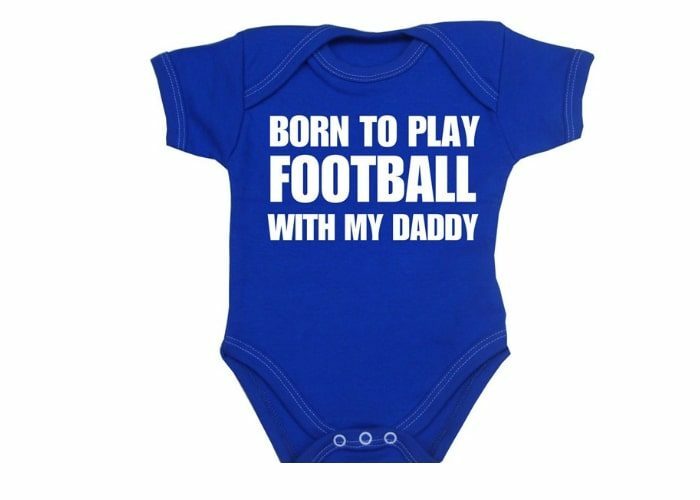 FOLLOW US ON FACEBOOK or INSTAGRAM for more interesting articles and helpful tips for babies, toddlers and older kids in Singapore, promotions, giveaways and events!